Releasing music as The Mountain Goats in various permutations - first as a quintet, then as a duo, often by himself - the songs of default Californian John Darnielle generally dwell on one or a combination of five subjects: conflicts within relationships that lead to irreducible contradictions, food, water, the mythology of pre-Columbian Mexico, and animals that can talk. 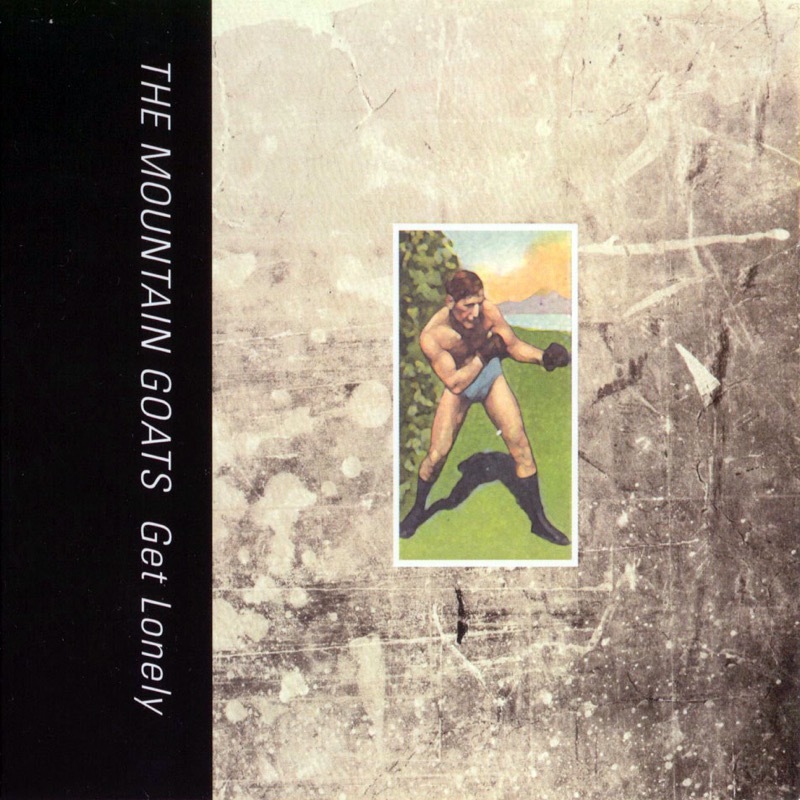 Releasing music as The Mountain Goats in various permutations - first as a quintet, then as a duo, often by himself - the songs of default Californian John Darnielle generally dwell on one or a combination of five subjects: conflicts within relationships that lead to irreducible contradictions, food, water, the mythology of pre-Columbian Mexico, and animals that can talk. 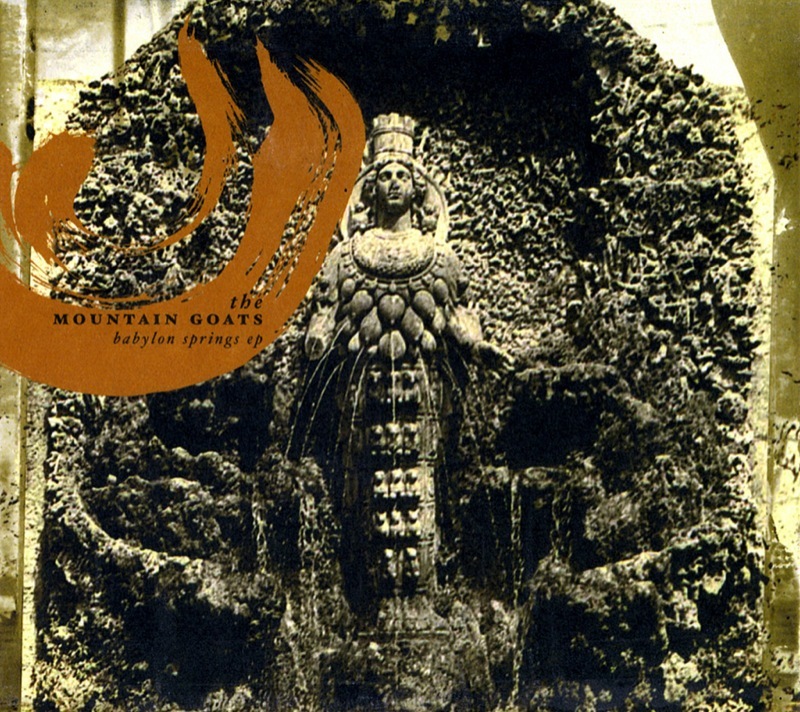 Since 1995, the general rule was for Mountain Goats albums to feature a mixture of home-recorded and studio songs, but that changed in 2002 with the release of All Hail West Texas, and also saw Darnielle signing to 4AD. 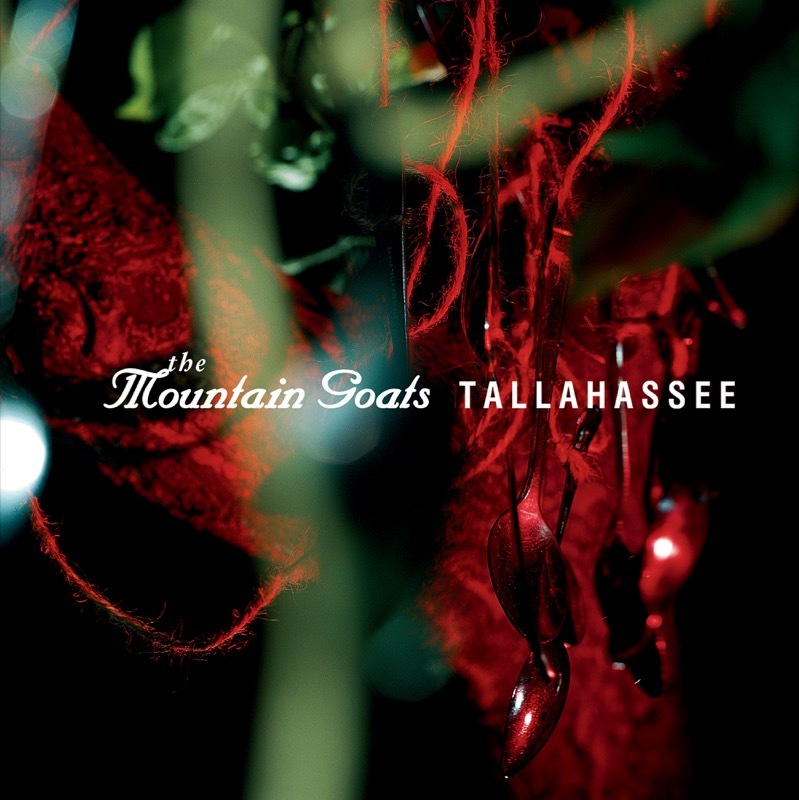 The first fruit of this new relationship was Tallahassee, recorded in November 2002 in upstate New York with producer Tony Doogan and released two months later. 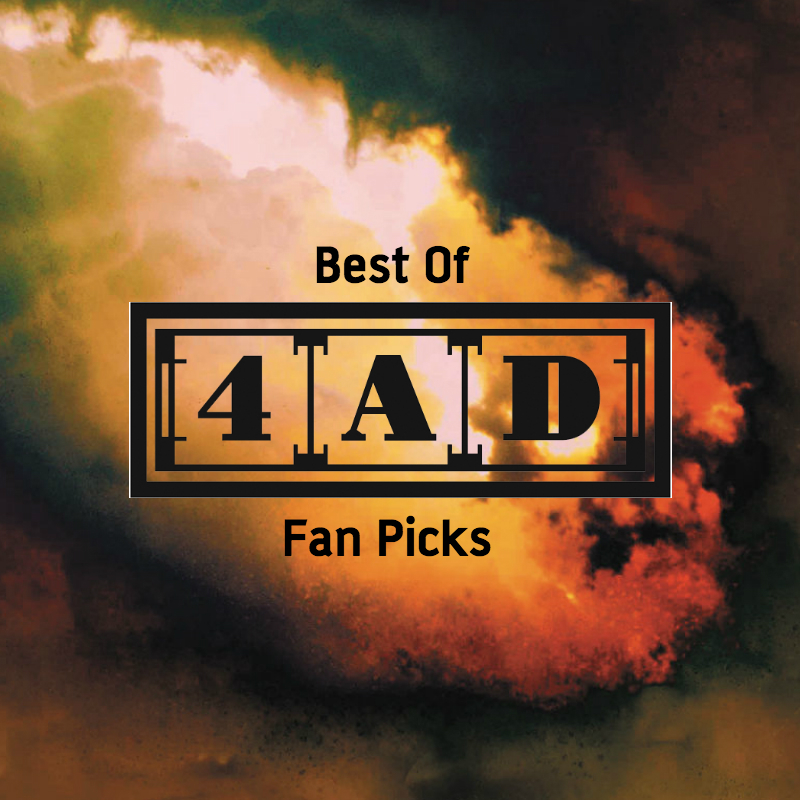 Second album for 4AD - 2004's We Shall All Be Healed - marked a change in approach by revisiting and reconstructing a dark period in Darnielle’s life. All of the songs were based on people John used to know, most of whom are probably dead or in jail by now. 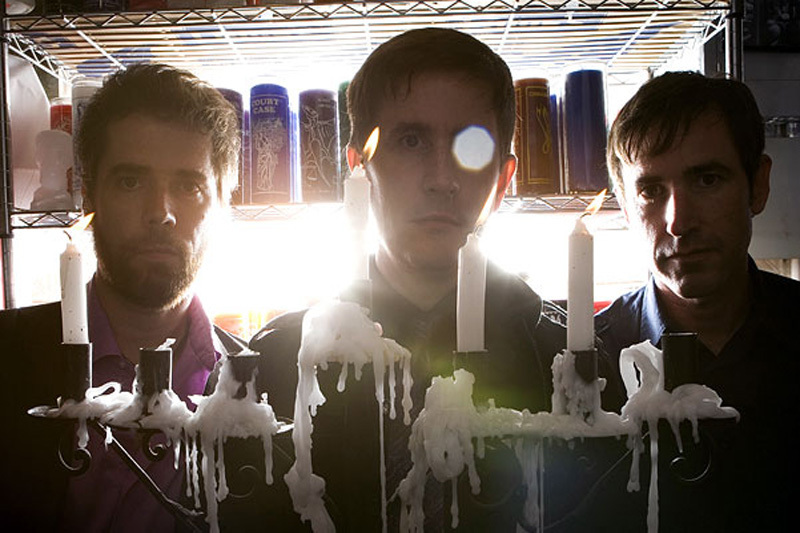 As The Mountain Goats toured Europe shortly after the death of John's stepfather in December 2003, a set of new, intensely personal songs started to emerge, conceived in a Paris hotel, worked on in dingy dressing rooms and hired vans, and four of them road-tested in a wonderful session for John Peel at the end of the tour. 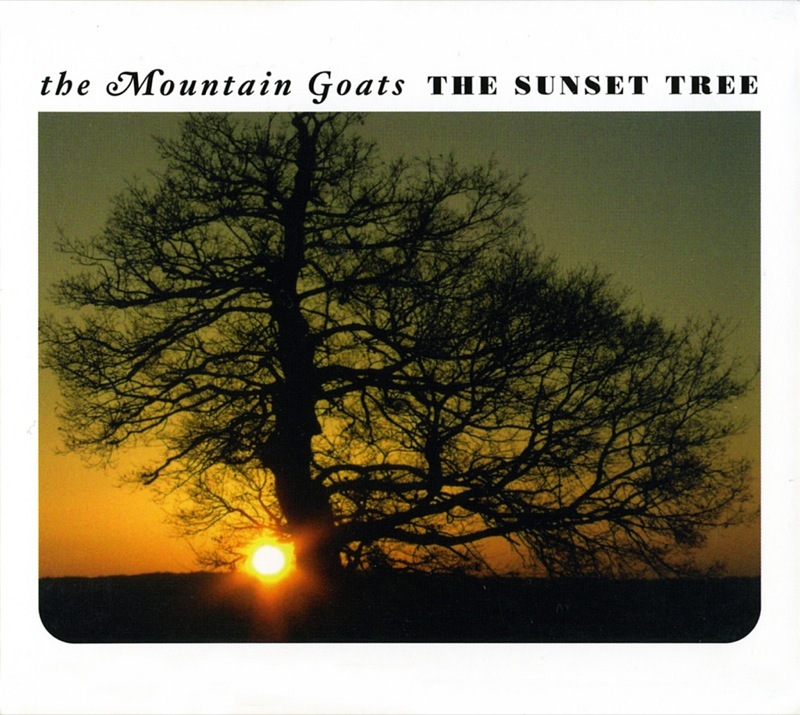 Recorded with producer John Vanderslice in Northern California towards the end of 2004, in its final form The Sunset Tree was the most richly rewarding album in The Mountain Goats' wildly extensive discography. 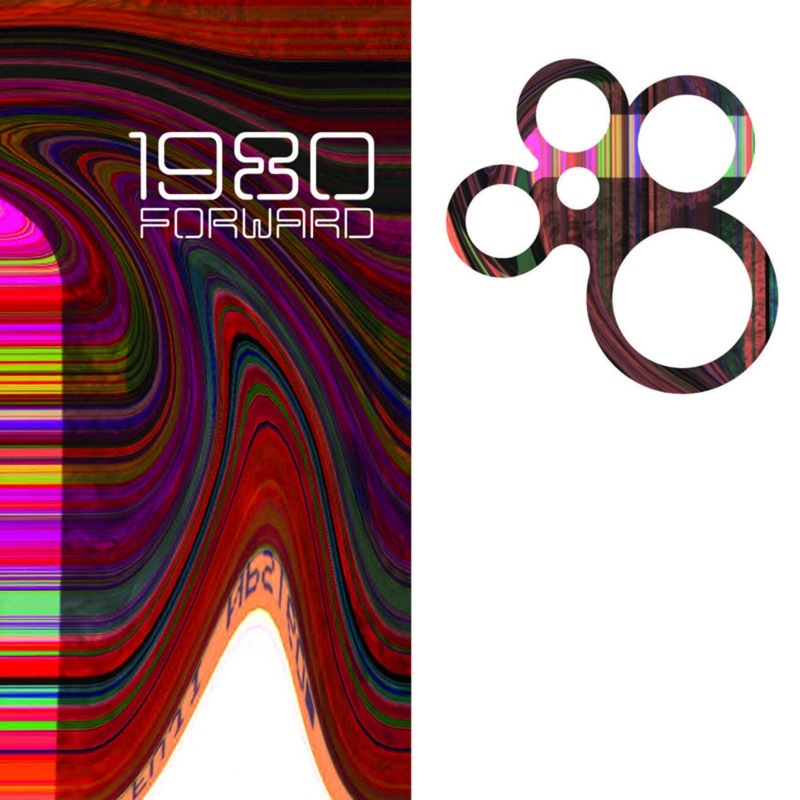 It's a collection of songs about the house that Darnielle grew up in and the people who lived there - an ensemble cast which includes Darnielle himself, an ex-girlfriend, his mother, stepfather and sister, old friends and old enemies. 2006’s Get Lonely met the challenge of following up on the great success of The Sunset Tree by sounding completely different. If its predecessor derived its power and energy from an unblinking exorcism of personal demons, Get Lonely was perhaps the quiet, haunted aftermath. 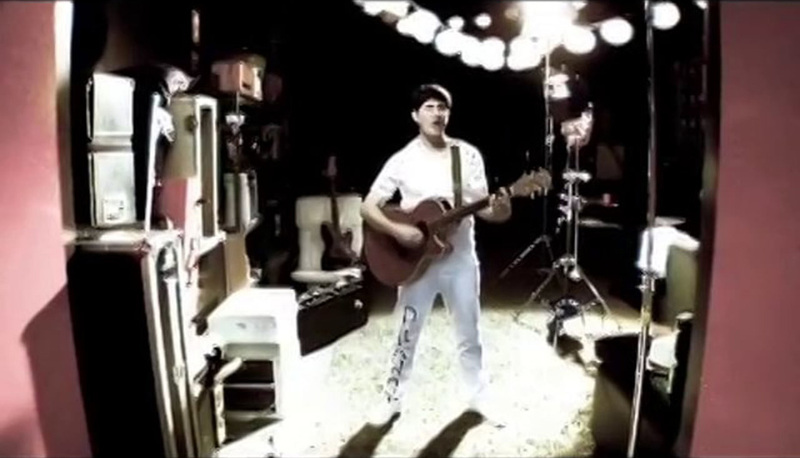 Heretic Pride, released in 2008, saw Darnielle move away from the nakedly personal perspective of The Sunset Tree and Get Lonely, delighting long-time fans by retreating into his imagination to conjure a suite of songs about mythical creatures, imaginary cults, slasher films and pulp fiction novelists. 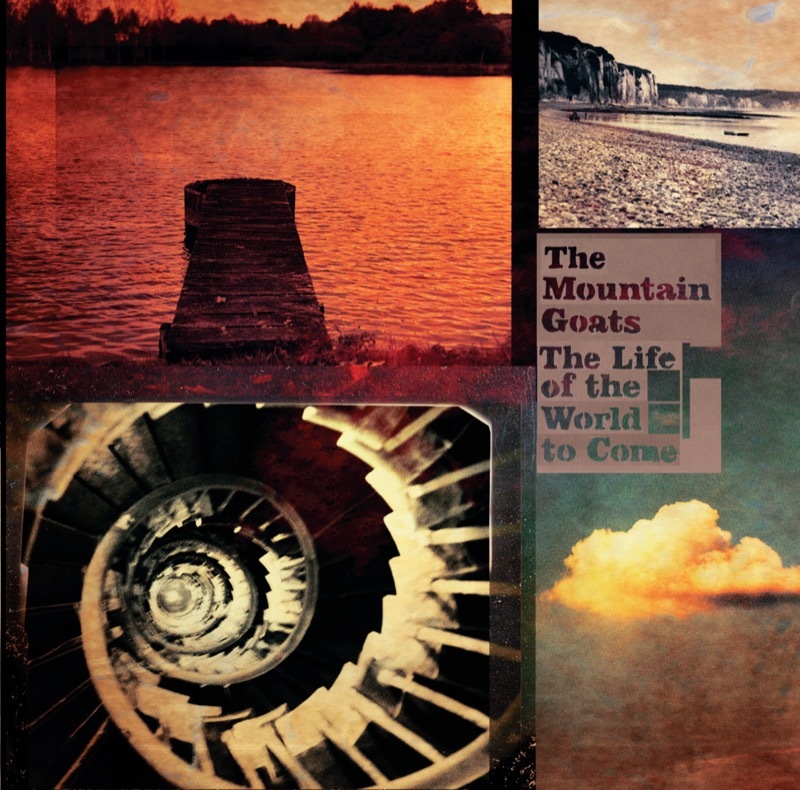 With John Darnielle remaining the band’s creative hub, and flanked by Peter Hughes and Jon Wurster, The Mountain Goats’ final album for 4AD, The Life Of The World To Come was released in 2009. Recorded in three studios across three states, the record relies on an immersion in Biblical poetry and imagery, the songs taking their cue from verses that have either informed or inspired them. Much like The Mountain Goats entire oeuvre, it’s a record charged of reverence, fear and a not a little sweet, awful desperation.